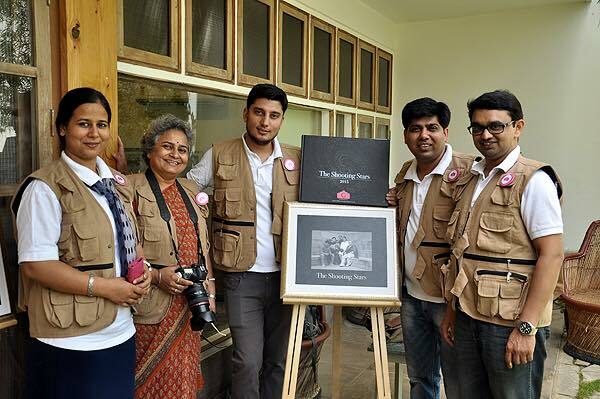 Not only rich in its culture and heritage, Jaipur is tremendously moving towards the world of art and culture.The city is now being enhanced in its creativity and imaginations and thus to support the ongoing trend, Mool foundation is the perfect venue for showcasing the city’s art and culture. It is the platform which initiates the visual and applied arts in the city and make people see through the eyes of an artist or a photographer. 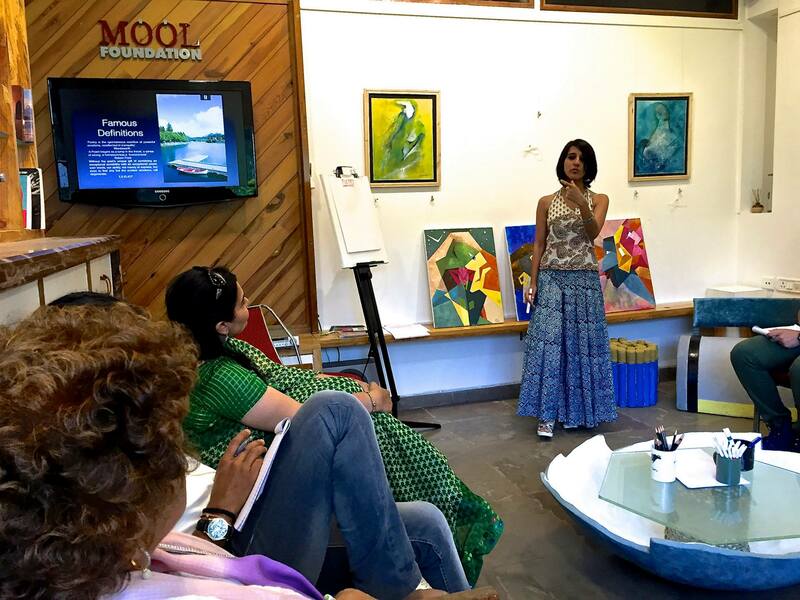 With all the classy events, exhibitions, workshops and panel discussions, Mool Foundation has conducted attractive events in the presence of art connoisseurs of the city. Some of the events which took place in Mool foundation are: 1. 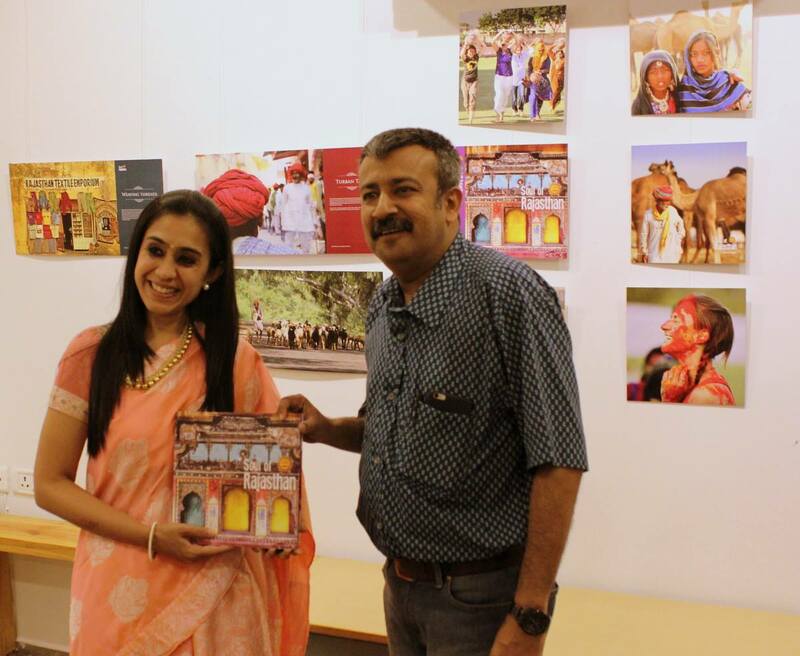 Launch of Coffee Table Book : “Soul of Rajasthan” 2. All women : All adventure (Exhibition) 3. Creative Writing Workshop 4.Coffee Table book : The shooting stars 5. The Dawn festival (Event) Mool foundation provides an arena of opportunities for people around the world to showcase their creativity to the public broadly. They support the role of “Art & Design ” through the world for its depth of creativity and talent which exemplify a part of life and emotions. 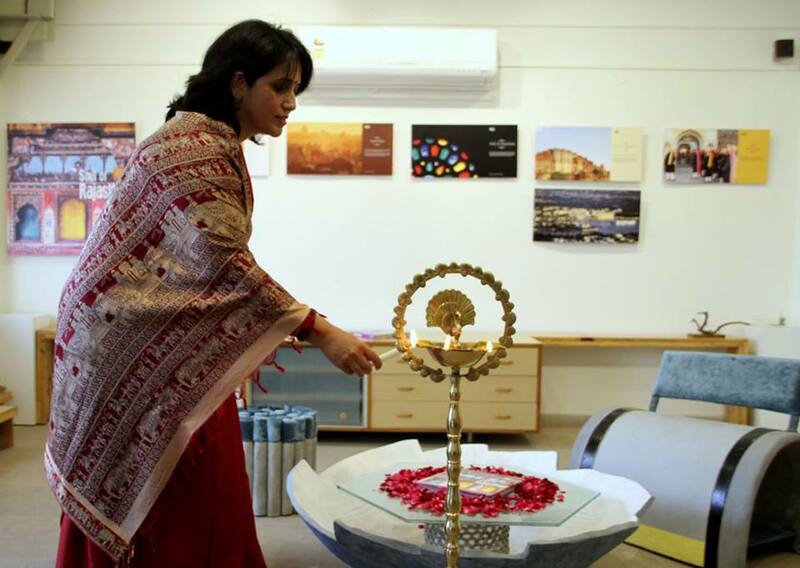 It is an opportunity to showcase your talent to the visitors.The visitors can be a part of diverse programs and exhibitions in ceramics, drawing, painting, sculpture, printmaking, design, crafts, photography, video, architecture, industrial design, graphic design, interior design and decorative art. To manage the world of innovation, they require the manpower to seek the operations and to be a part of administrative support. Someone who is passionate and works well in a team with excellent communication skills in Hindi and English can be a part of it.